With its diverse mix of industries and proximity to the nation's capitol, Maryland is one of the wealthiest economies in the United States. The Old Line State is especially well known for its aerospace industry, which contributes valuable research and technical skill for both military and civilian purposes. By providing rapid, reliable deliveries in and out of Maryland, Hot Shot Trucking keeps the country's planes flying high. In the aerospace industry, there is little room for error. Even minor damages to peripheral parts of an airplane can seriously undermine its skyworthiness, putting passengers at risk and leaving the Air Force ill equipped to defend our country. It is thus essential that all supplies arrive in premium condition, lest researchers and manufacturers be unable to use them. Hot Shot Trucking strives for maximal safety in our shipments without any increase in delivery time or price. 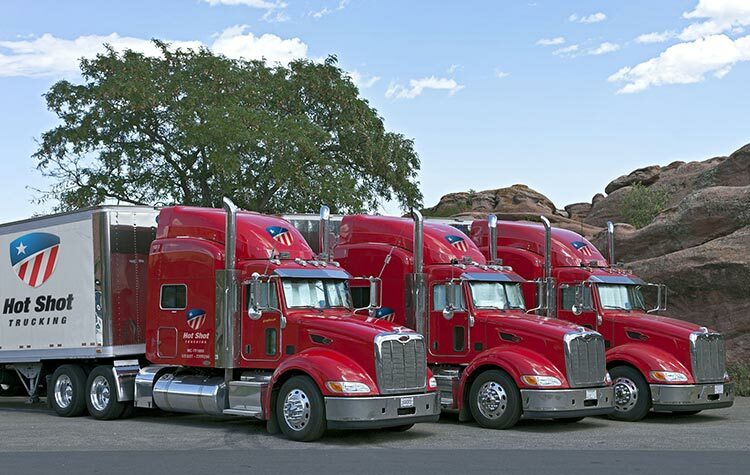 Team Trucking - For all distant journeys, we assign two drivers to each truck. This way, one can sleep while the other operates the vehicle, ensuring that both have enough rest to reliably avoid accidents. Driver teams can travel at all hours, cutting delivery times dramatically. Vehicle Vitality - We subject all of our Hot Shot trucks to regular inspection, and whenever we detect damaged or outmoded equipment, we immediately repair or upgrade it. This keeps the risk of breakdowns to a minimum, speeding up the journey while further safeguarding your freight. It also makes our vehicles more fuel efficient and environmentally sustainable. 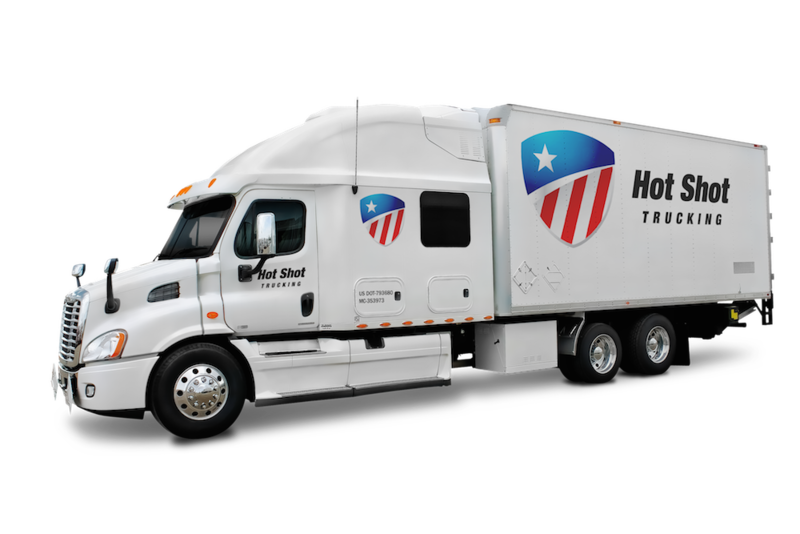 Delivery Dedication - Instead of placing multiple orders on a single vehicle, Hot Shot Trucking is willing to devote an entire truck to your needs specifically. As a result, we can outfit the truck with the equipment necessary to safeguard your inventory. This minimizes the chance that any harm will come to the freight, no matter how turbulent the drive is. It also allows us to base the size of the vehicle off of your order, providing a truck or sprinter van that holds all of your freight without charging you for extra space. Consistent Contact - The Hot Shot team provides a single hub of communication for all of our clients, telling you everything you need to know and letting you adjust your order at any time. If any harm does come to your equipment, we will let you know immediately, and if you forgot to provide a crucial safety instruction, you can tell us about it at any time. Prudent Planning - Our drivers plan each trip carefully, finding the quickest routes on the most reliable roads. Hot Shot Trucking has outlets in Columbia, Baltimore, and Washington, DC, as well as additional locations throughout the country. Thus whether you’re shipping from, to, or within Maryland, our trucks and drivers are never far away. Once you place an order, our trucks will be there to load it within 2 hours, and will then head for the destination at all due speed. To learn more about our services or obtain a free quote, contact us today at (800) 713-1000.